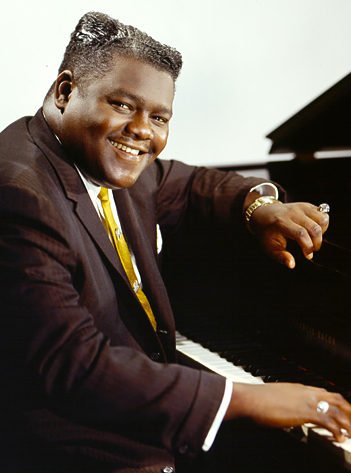 Answers to the most commonly asked questions about Fats' legendary career, his historic contributions to American music and how he helped shape that unmistakeable 'R&B' sound can be found below. Not finding the answer to your question? Please contact us.